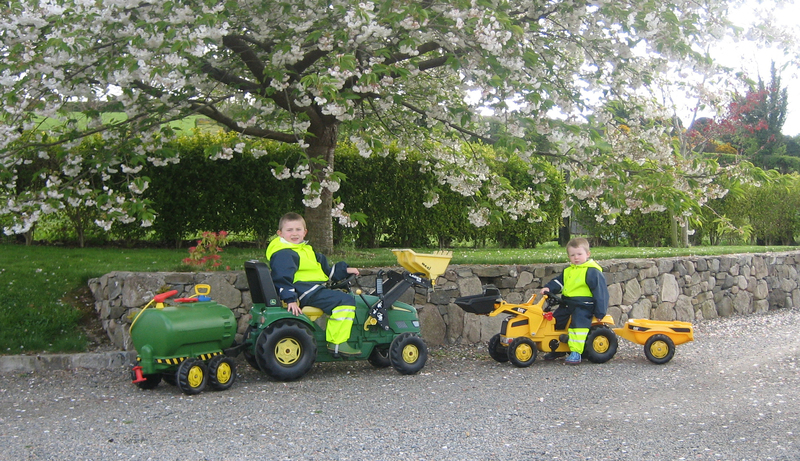 The latest in our series of “PuddleDuckers Out and About” was sent to us by Marcella Reynolds of her little farmers Charlie and Johnny having fun around the garden and the farm. 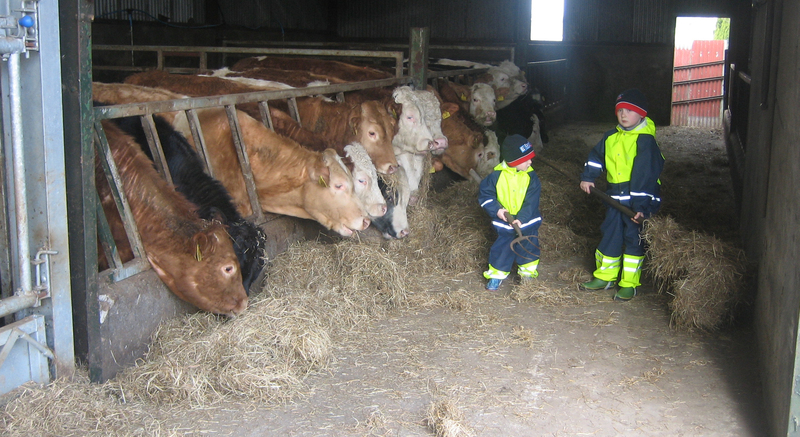 The boys are wearing their High Visibility Dungarees and Jacket which are especially suited to kids living on farms. Many thanks Marcella for sending on the photos and to Johnny and Charlie for being such great models. We hope the boys continue to have loads of outdoor fun in their PuddleDucks.